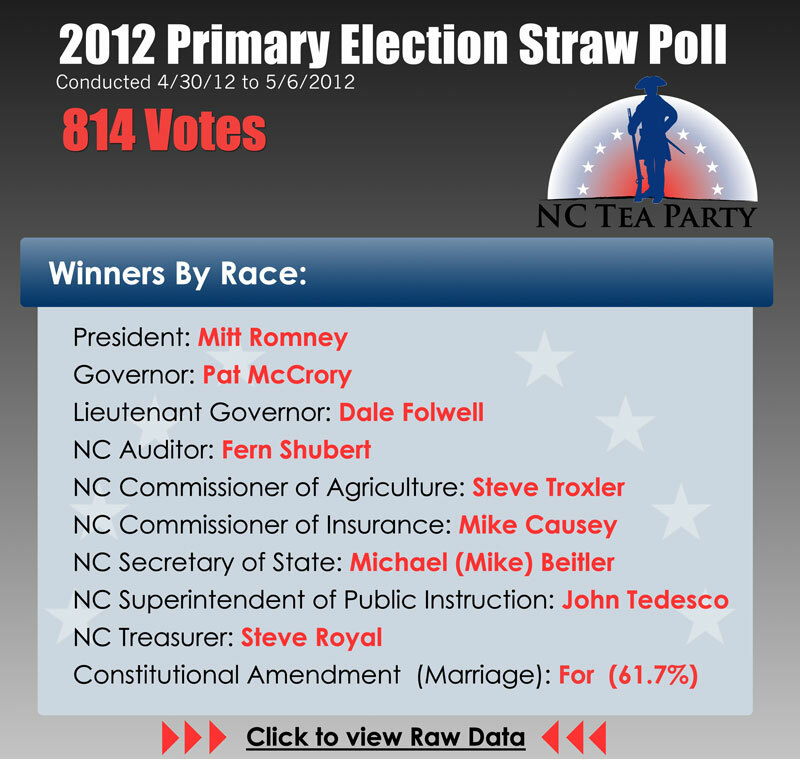 The 2012 Primary Election Straw Poll Results are in! Take a look to see which candidates won the poll. We had a sampling of 814 people that were polled from 4/30/12 – 5/6/12. Apple Inc. is a highly profitable company and it pays all of its taxes. So why does “The New York Times” think that the computer company isn’t paying enough in taxes? Hear the details as Trifecta takes issue with a recent “New York Times” report accusing Apple of avoiding its taxes. Occupy Wall Street held a “General Strike” to commemorate May Day in New York City. Led by Rage Against the Machine guitarist Tom Morello, the “Guitarmy” of a few thousand people noisily marched 28 blocks down Fifth Avenue toward Union Square Park. Reason.tv was on the scene to speak with Morello, USMC Sgt. Shamar Thomas (who became a viral video sensation after screaming at NYPD officers during an OWS protest last year), rival zombie marchers, and a few self-described lefties who’ve just had it with President Obama. What you’ll notice, is this looks nothing like a tea party. The comments being made be some of the people attending the march is rather revealing, even if we can recognize that they likely do not represent 99% of those who were there. WHY Isn’t The White House Going After APPLE? Can we say “crony capitolism”? Matt Welch appeared on Varney & Co. to discuss Apple’s legal methods to lower it’s tax rate to 9.8%. Welch supports lowering the tax rates and simplifying the tax code to avoid corporate lobbying. What Exactly is a “Fair Share”? What exactly is a “fair share? Check out the breakdown of who actually pays taxes in our country. how much more should small business owners be forced to pay?